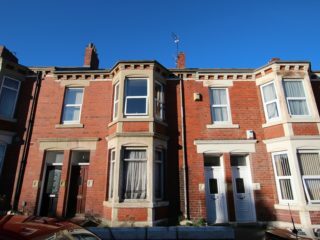 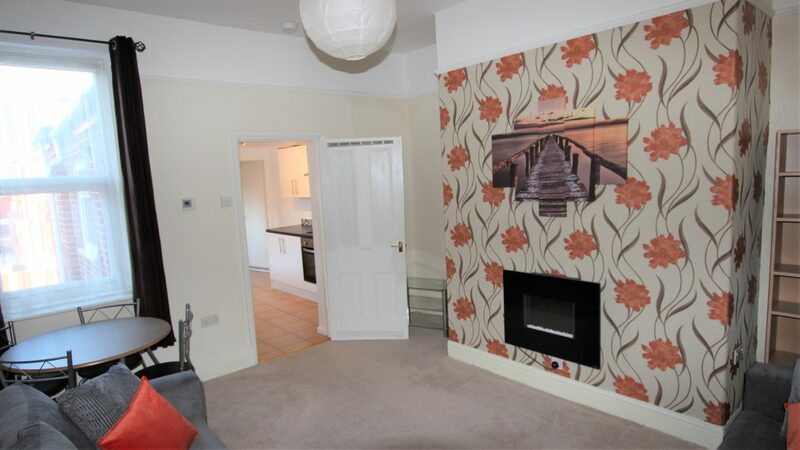 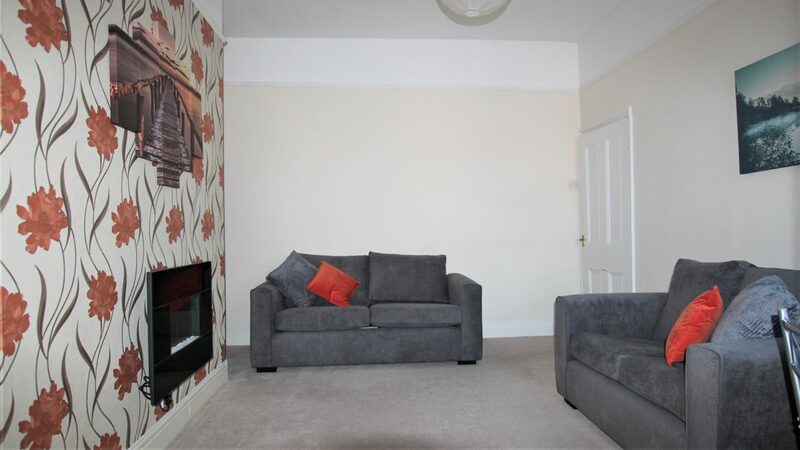 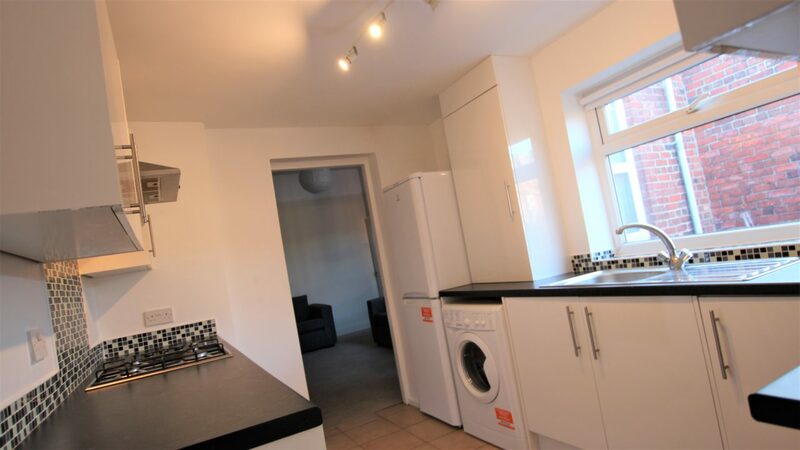 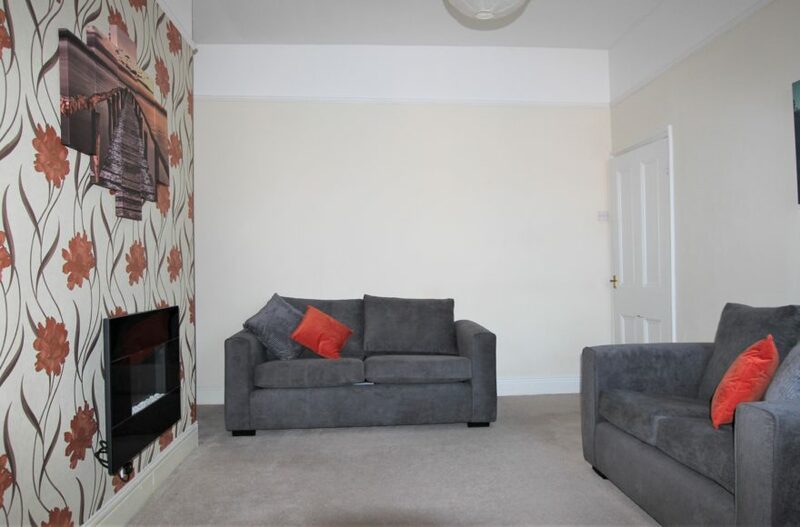 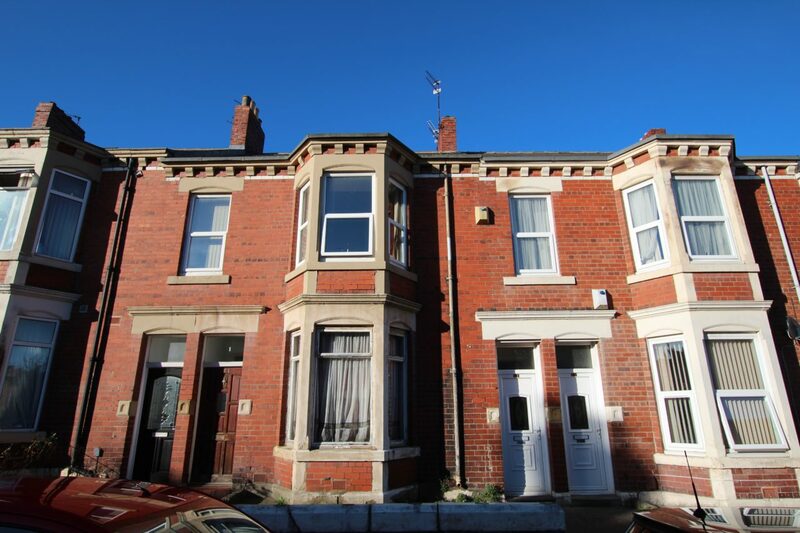 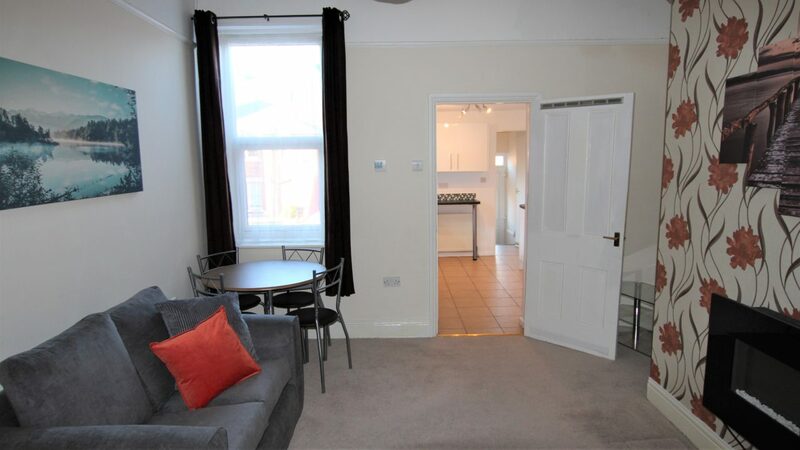 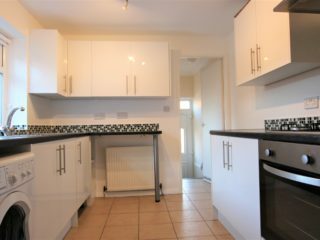 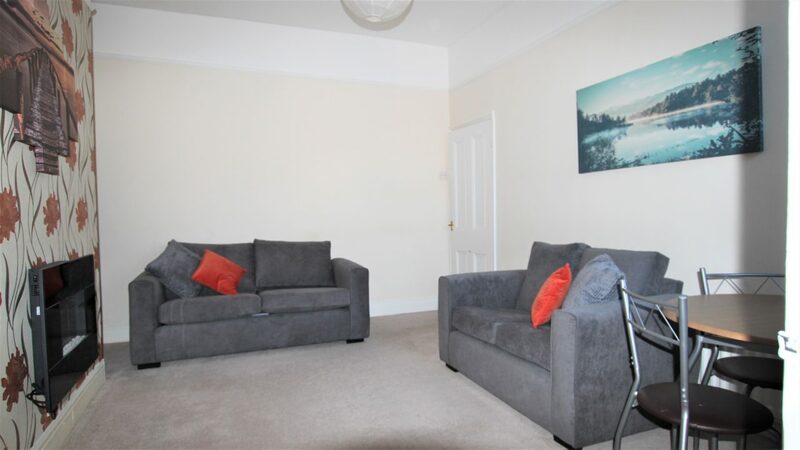 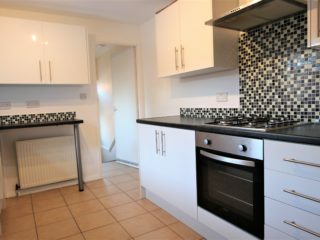 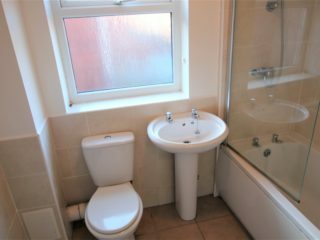 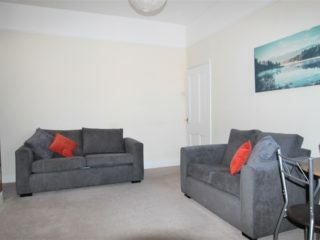 The property is located on a very popular road in Heaton and it’s right on the Number One Bus Route so giving easy transport links to Newcastle City Centre and therefore free (to students) and easy travel to both Universities. 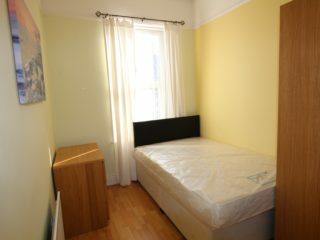 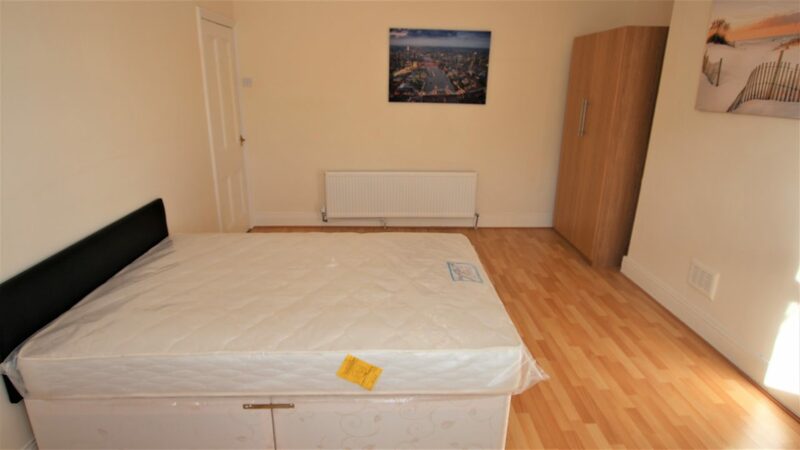 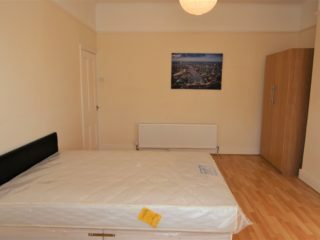 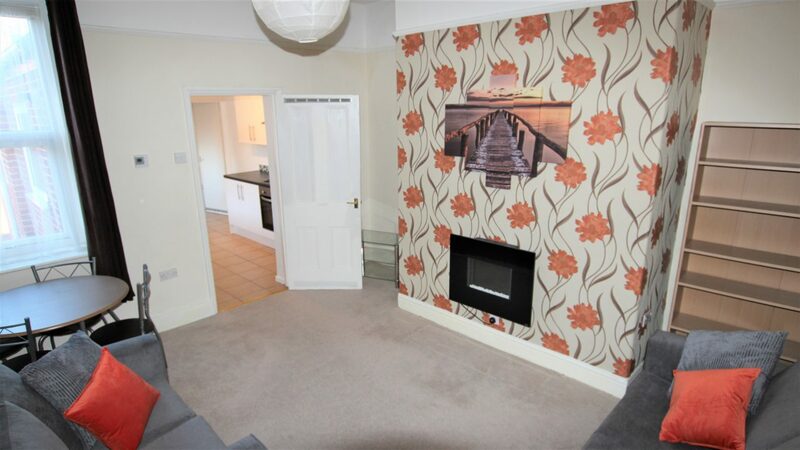 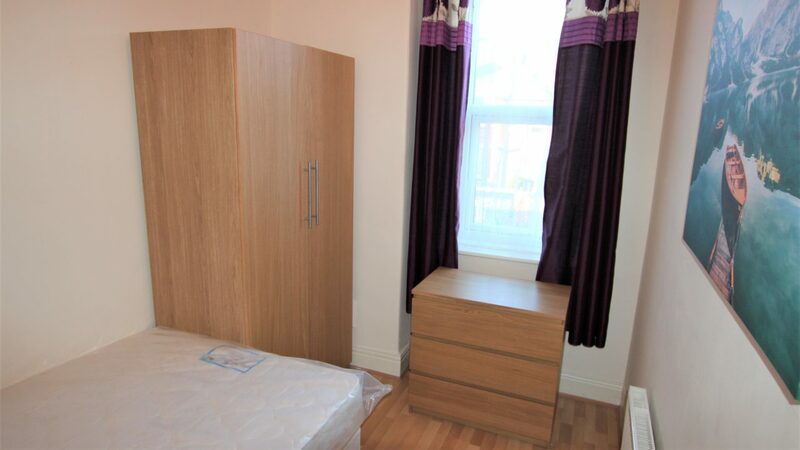 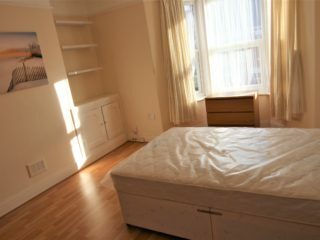 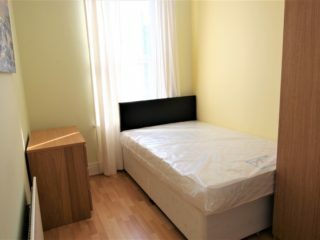 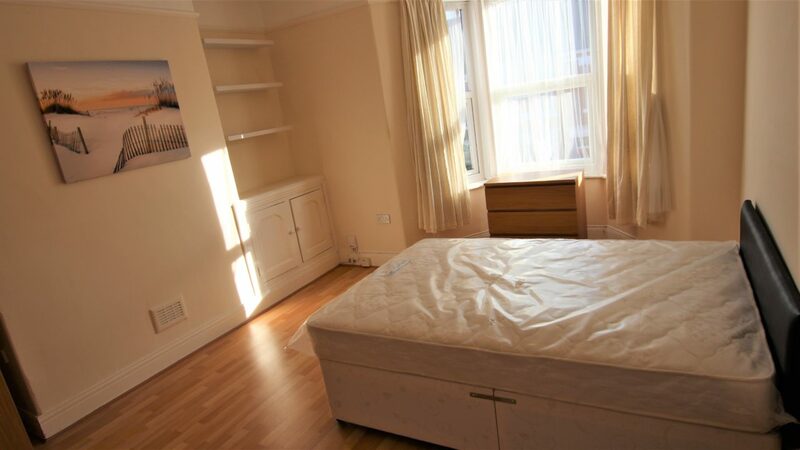 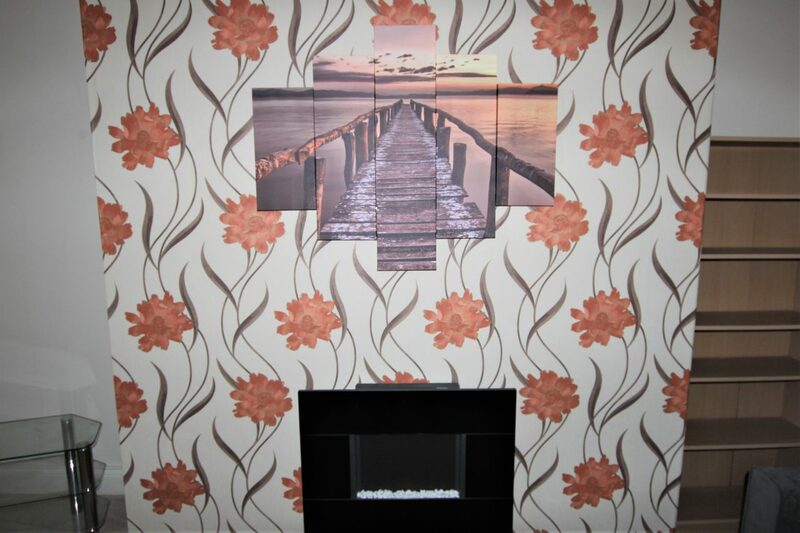 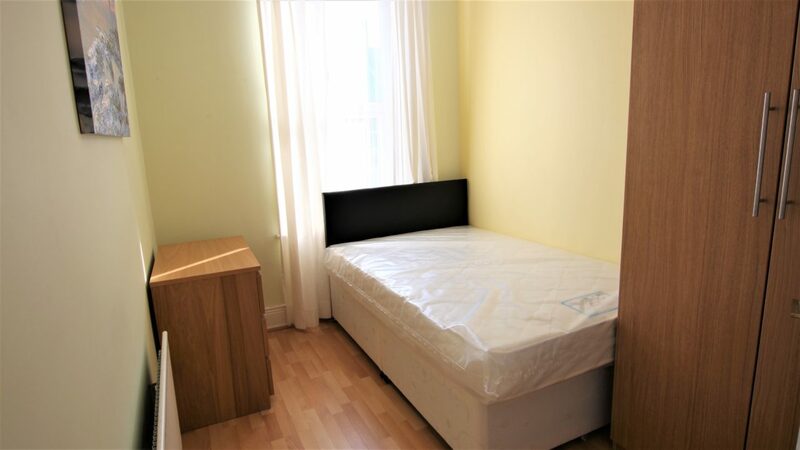 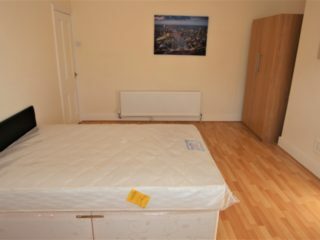 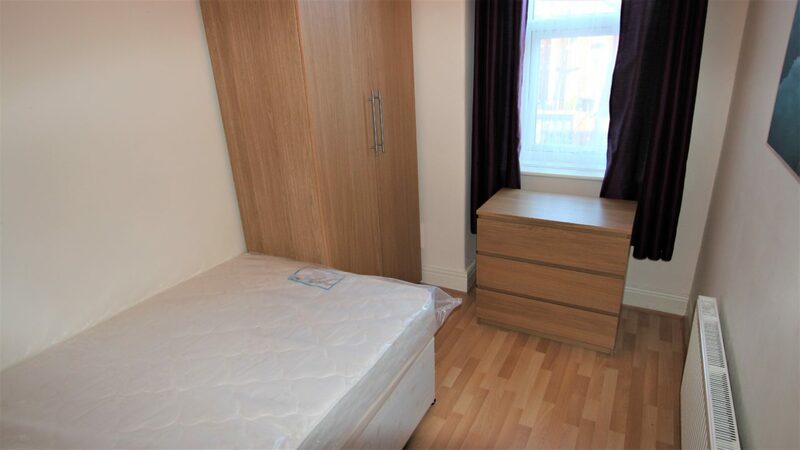 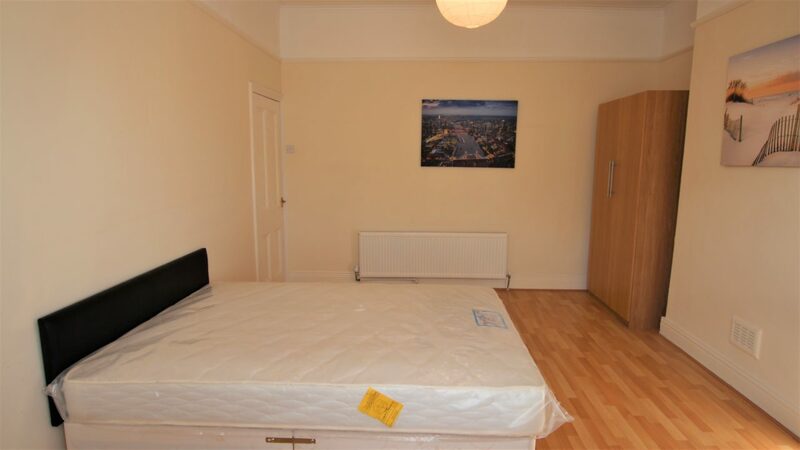 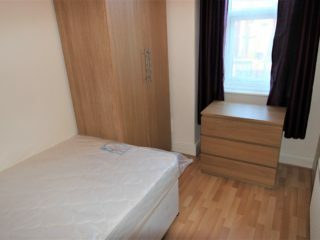 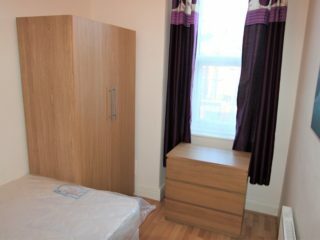 Two good sized bedrooms each with double beds plus a further spare room for an office or gym? 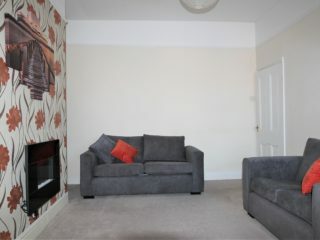 A very spacious living area. 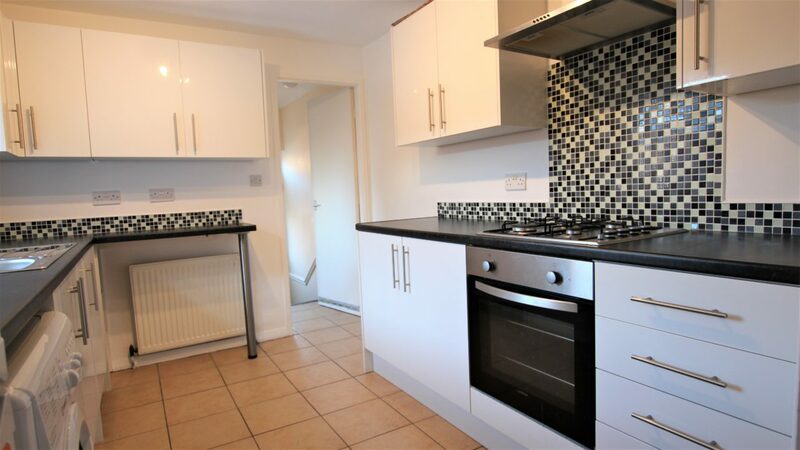 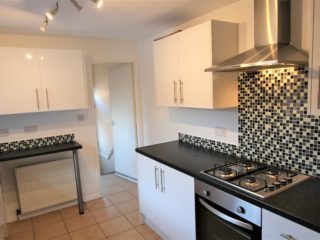 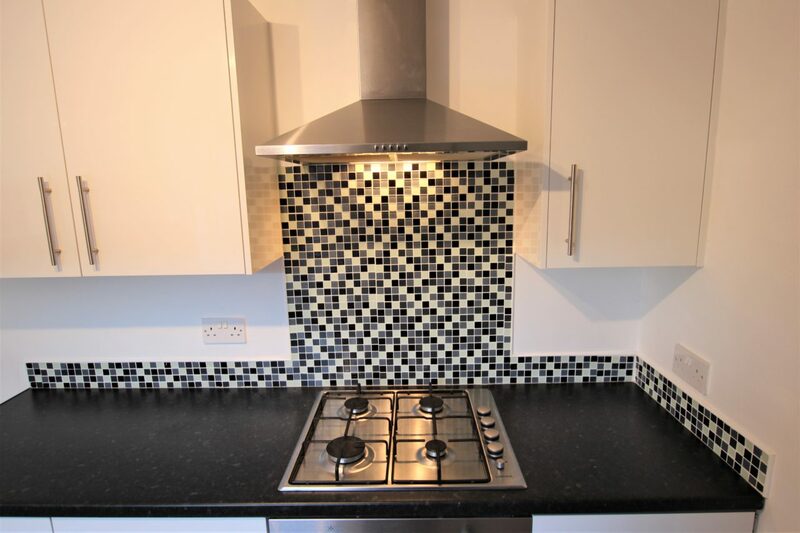 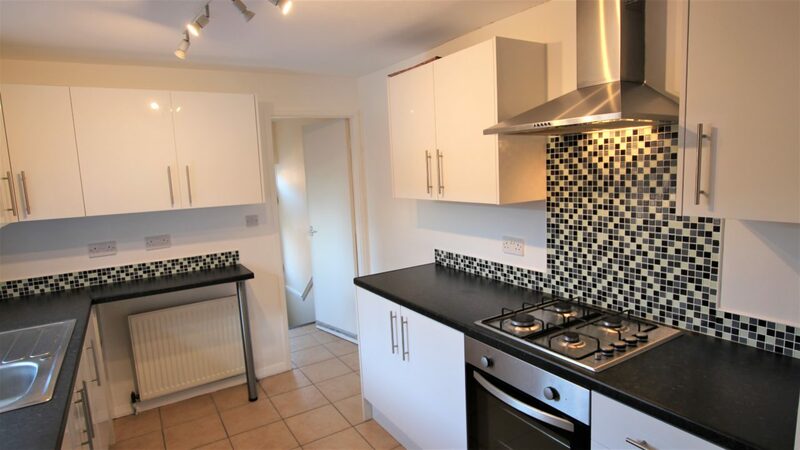 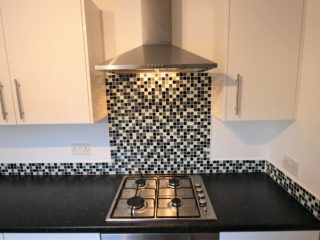 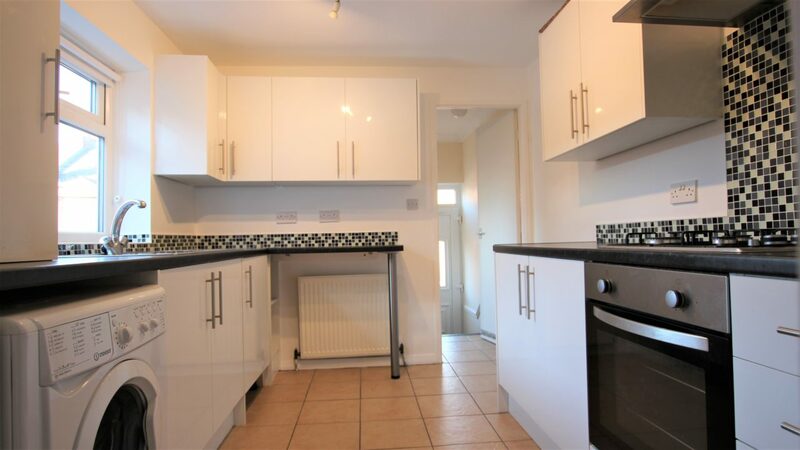 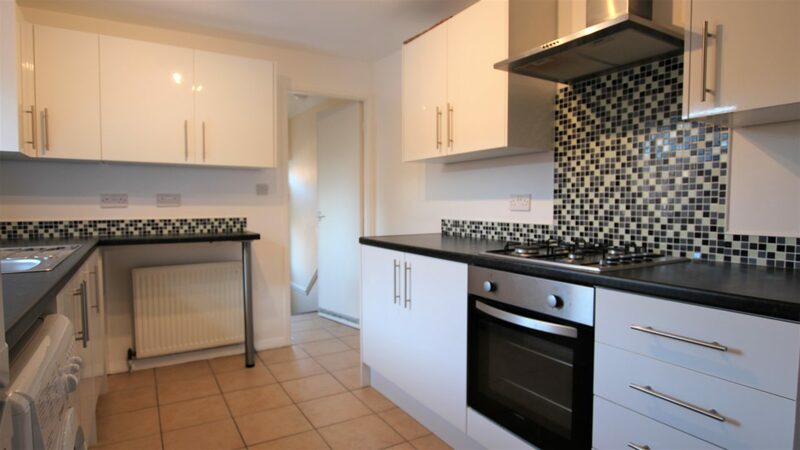 Fully fitted newly refurbished kitchen and appliances. 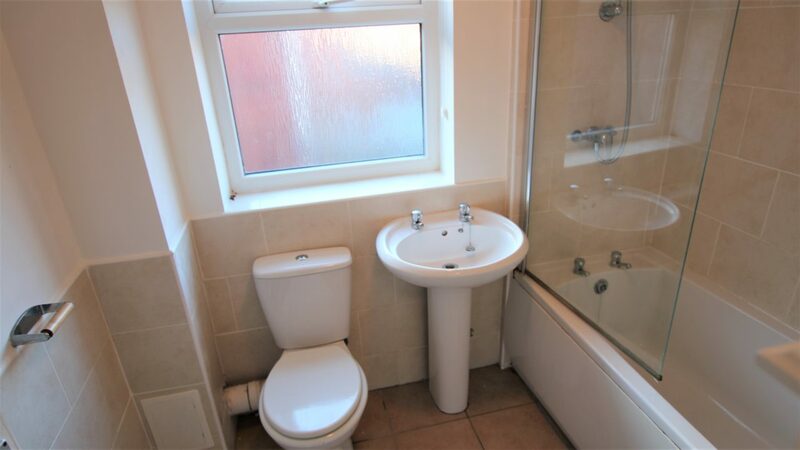 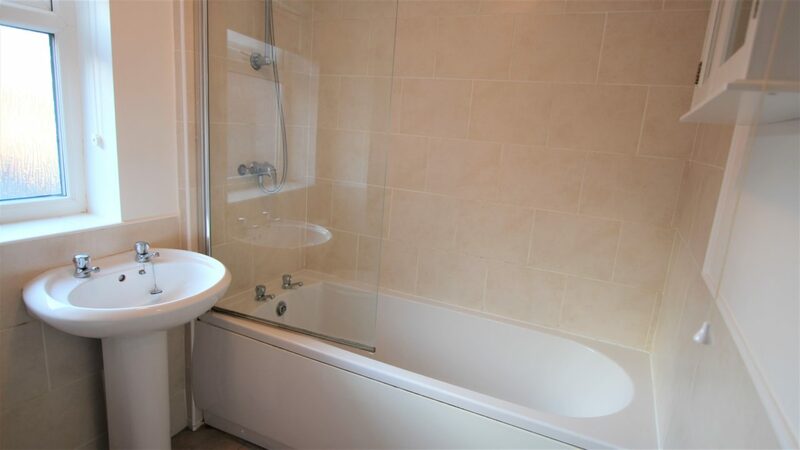 Immaculate bathroom suite with a bath/shower combination. 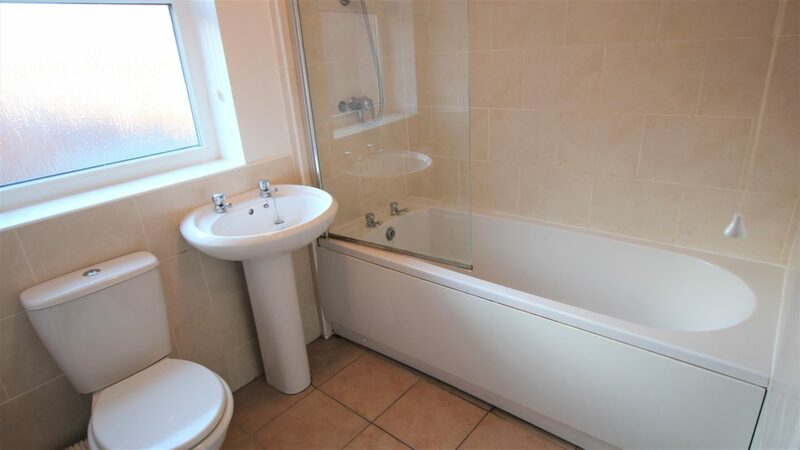 Property features double glazing throughout. 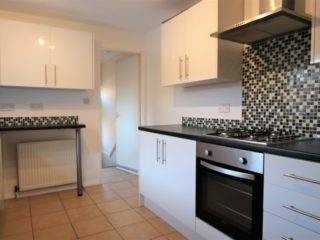 perfectly for easy access to both Newcastle and Northumbria Universities and Coach Road campus is even easier as very close by. 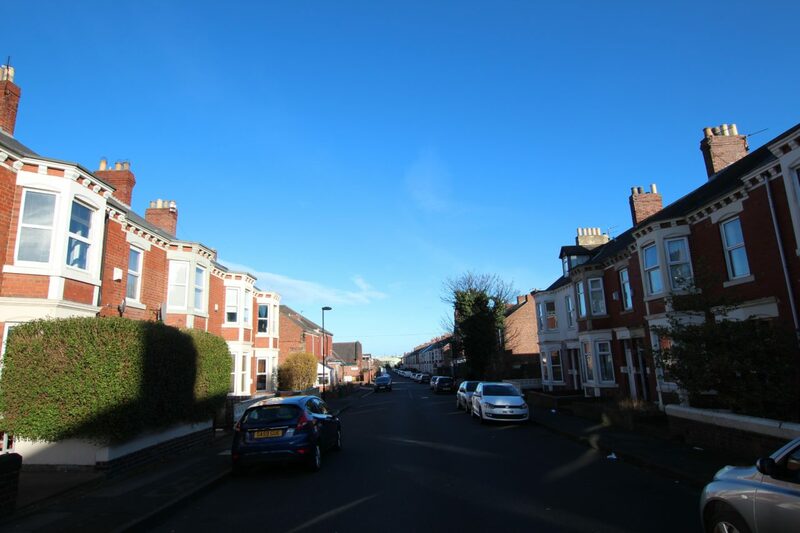 The city centre and North Tyneside are also both in easy grasp for workers or students to commute to and from. 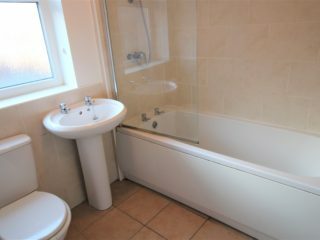 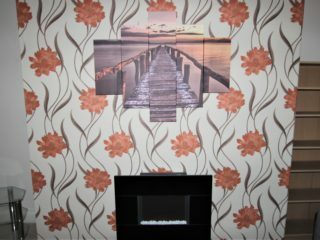 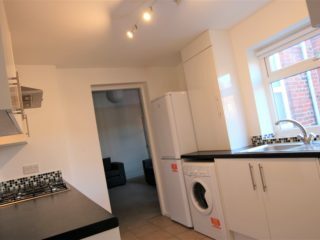 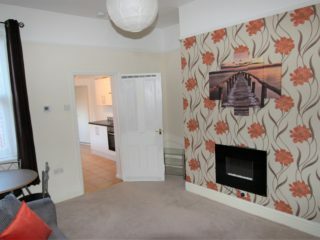 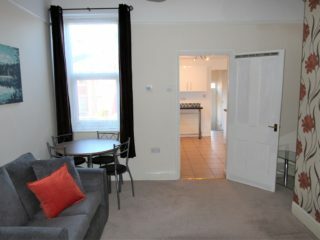 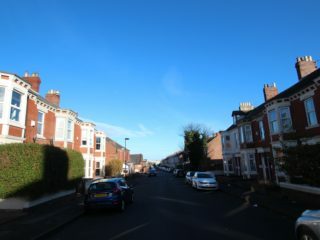 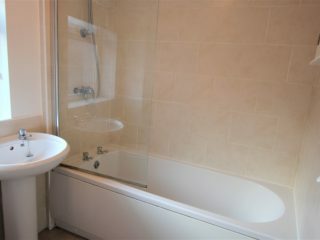 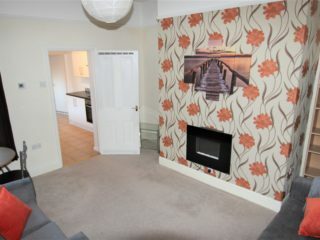 The flat is situated on Trewitt Road so just 5 minutes walk to the Number One Bus Route giving easy access to Newcastle.